Falling For YA: Losing Brave by Bailee Madison & Stefne Miller Giveaway! Losing Brave by Bailee Madison & Stefne Miller Giveaway! 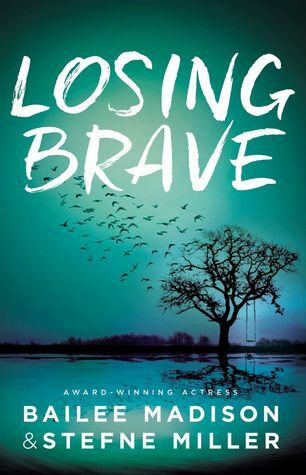 From award-winning actress Bailee Madison and Reader’s Choice Award Finalist Stefne Miller, comes Losing Brave. More than a year has passed since seventeen-year-old Payton Brave’s twin sister went missing; and Payton, in her desperate attempt to hold on to what’s left of Dylan’s memory, is starting to crack. Bailee Madison first found success as May Belle Aarons in Disney’s film adaptation of the much-loved children’s book, Bridge to Terabithia. Two years later, she was nominated for a Critics Choice Award for her powerful work in Brothers, and in 2011, Bailee earned rave reviews from The Wall Street Journal for her work in Just Go With It. Bailee has worked with a number of the industry’s biggest stars, including Academy Award winners Marisa Tomei and Hilary Swank, multiple award winners Bette Midler and Billy Crystal, and other Hollywood powerhouses such as Tobey Maguire, Natalie Portman, Jake Gyllenhaal, Katie Holmes, Adam Sandler, Jennifer Aniston, Josh Hutcherson, and more. At only seventeen years of age, Bailee has established an impressive resume with roles in more than eighteen films and twenty-two television series, and currently stars in the Hallmark Original Series, Good Witch. Bailee has currently moved behind the camera as a producer on two family films including the newly released Annabelle Hooper and the Ghosts of Nantucket. As a national spokesperson for Alex’s Lemonade Stand, Bailee is committed to using her public platform to raise awareness for those in need and inspire others to embrace their unique gifts and use them to help change the world for the better. 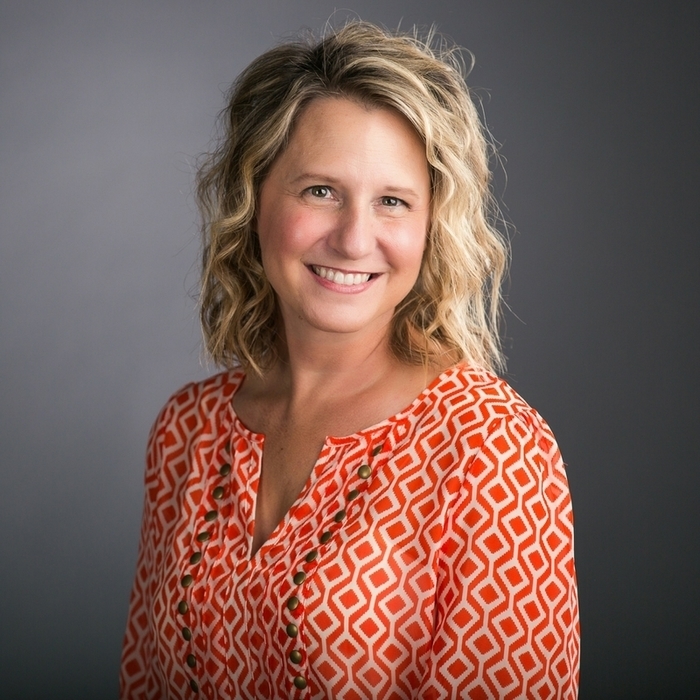 In 1994, Stefne received her Bachelor of Arts degree with a focus on Political Science, Public Administration. She went on to work for Governor Frank Keating of Oklahoma, as a Director of Operations and later, a Public Policy Specialist and Cabinet Liaison. In 2001, she became a Pharmaceutical Representative for Pfizer Pharmaceuticals, the largest pharmaceutical company in the world. Stefne started writing in 2009, and within five years, she wrote eight novels and of those, self-published three. In 2010, based on the ratings and reviews of her first novel, Salvaged, Stefne was a Top 15 Finalist in the Goodreads.com Reader’s Choice Awards in the category of Debut Author of 2010. Stefne has completed both the filming of Annabelle Hooper and the Ghosts of Nantucket, and the novelization of the film. She also has two feature films in development, and film projects in development based on her novels Salvaged, Rise, and Collision. Currently, Stefne is writing the script for the next installment of Annabelle Hooper, which will be filmed in the Fall of 2016, and is co-writing the novelization of the film with Bailee. She currently lives in Edmond, OK, with her husband of twenty-two years, and their three teenaged sons.